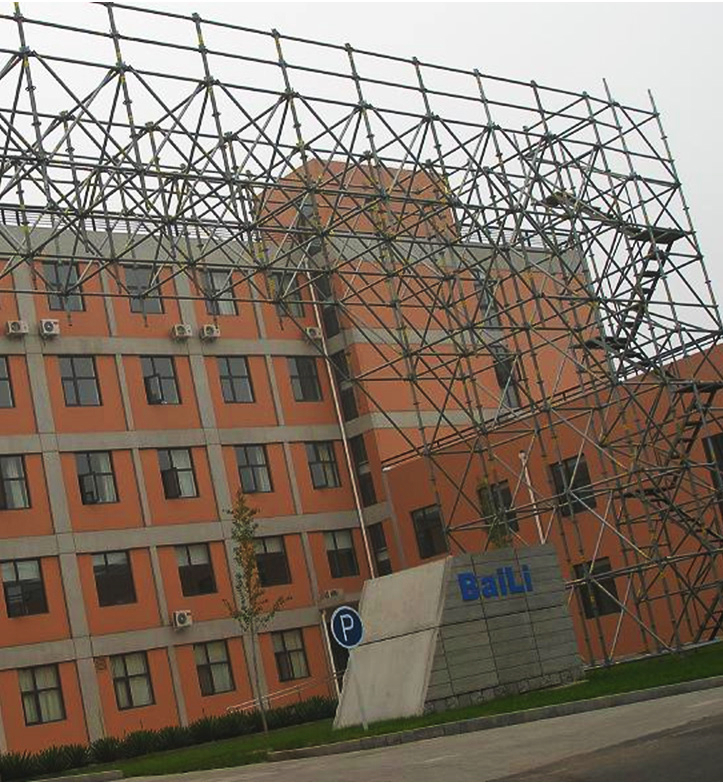 As the core Subsidiary of China State Construction Engineering Corporation (CSCEC), BaiLi Engineering Technology Development Co. Ltd. dedicates to formwork system development and application in civil engineering. Established U.A.E. 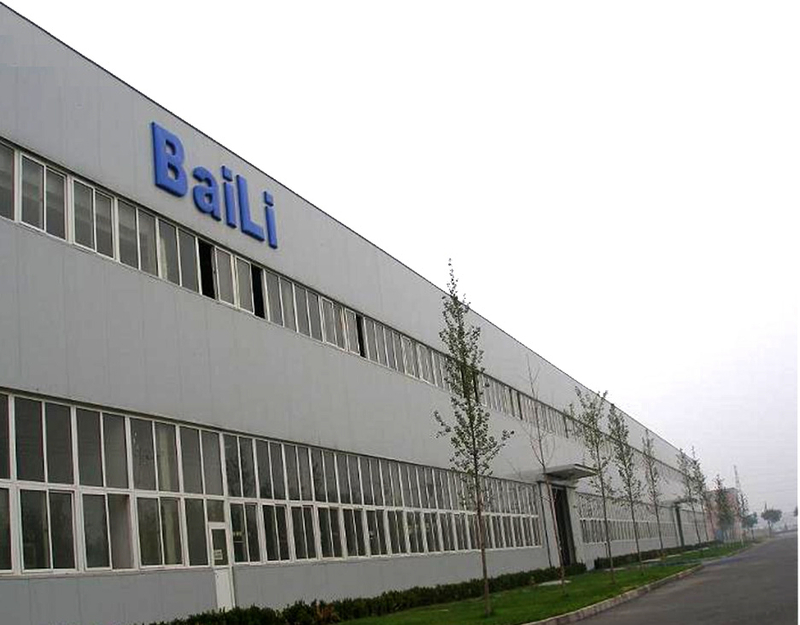 office in 2007, BaiLi has provided complete design, solution, manufacture and onsite support for construction projects covered dozens of countries since established our HEAD OFFICE in CHINA in 1995. Our high degree of specialization allows us to offer the reliable formwork & scaffolding products and services more economically, getting closer to customer’s requirement. China Construction BAILI, with strong technical force and world-class production facilities, attaches more importance to international technology exchange at the same time of constant innovation. We self-developed a series of patent produces with international standard, Such as 120 Universal Panel Formwork System, Fair-faced Concrete Formwork System, Aluminum Formwork System, Timber Beam Formwork System, Automatic Climbing Formwork System, Cantilever Formwork System and Bridge and Tunnel Formwork System, etc. Main products both for sale and for rent include Tableform System, Steel props, H20 timber beams, Aluminum slab formwork system, Steel formwork with coupler system, H frame, Cup-lock scaffolding, etc. customers with necessary training and advice on our products. utilization of the product risks.